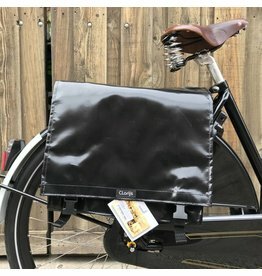 Workcycles 2-Tube Transport - J.C. Lind Bike Co.
Workcycles began in 2003 when Henry Cutler, an American ex-pat living in Amsterdam, decided to put his skills in industrial design to use by designing and making the most practical, comfortable, durable, daily-use bikes in the world. 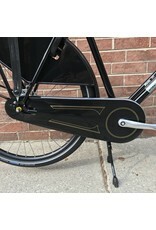 Workcycles is now famed for many of its unique, problem-solving designs, but the company also sells bikes that are essentially modified and improved versions of classic Dutch bikes. 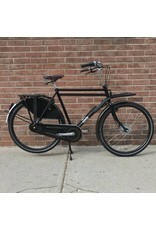 The Workcycles 2-Tube Transport is one such bike. 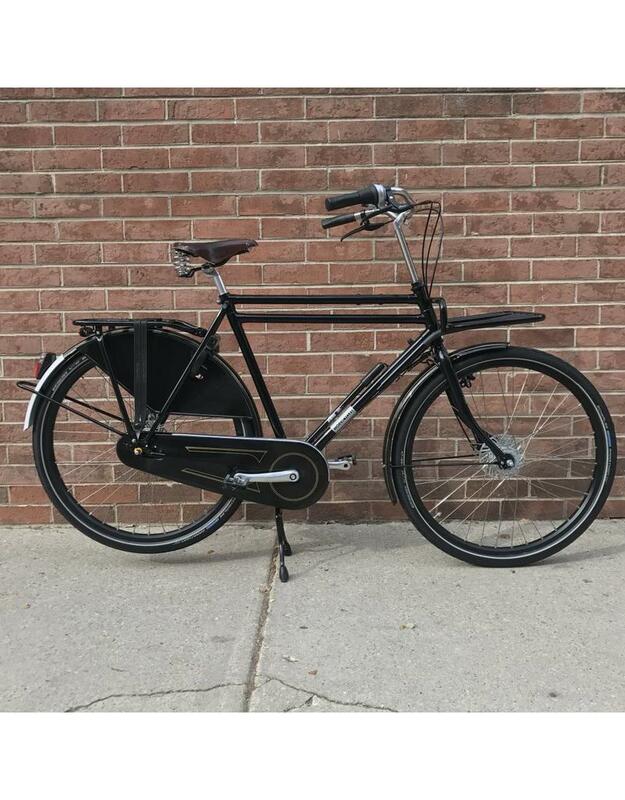 The Workcycles 2-Tube Transport is a large, heavy duty, very upright Dutch city bike. 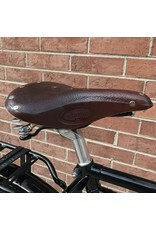 Its design is notable because of the reinforced double top-tube from which it gets its name. 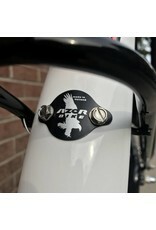 The geometry is suited for taller riders (the smallest frame size made is a 57cm) and the handlebars, which sweep backwards, give the rider a straight upright posture. 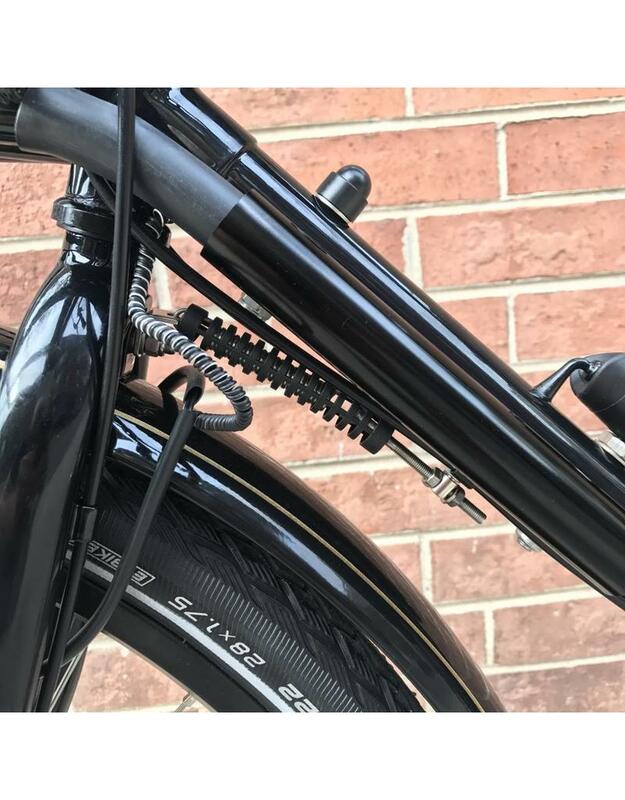 The large 28" x 1.75" Schwalbe Marathon tires offer both puncture resistance and cushion that helps to absorb the very worst bumps and rumbles that city streets can dish out. 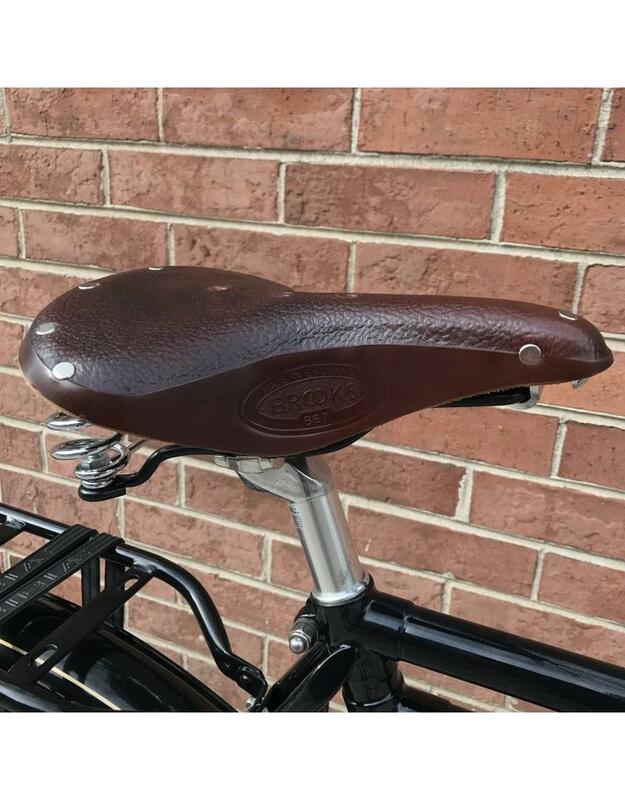 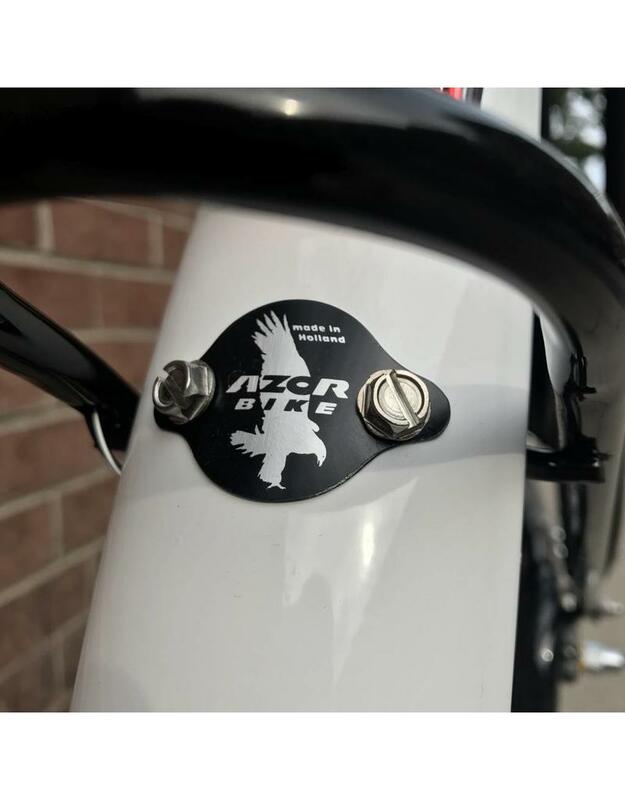 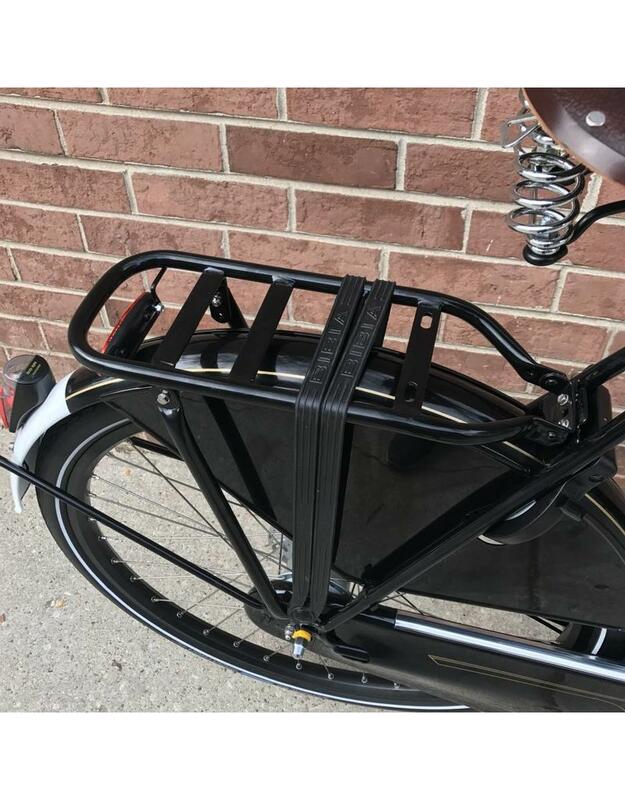 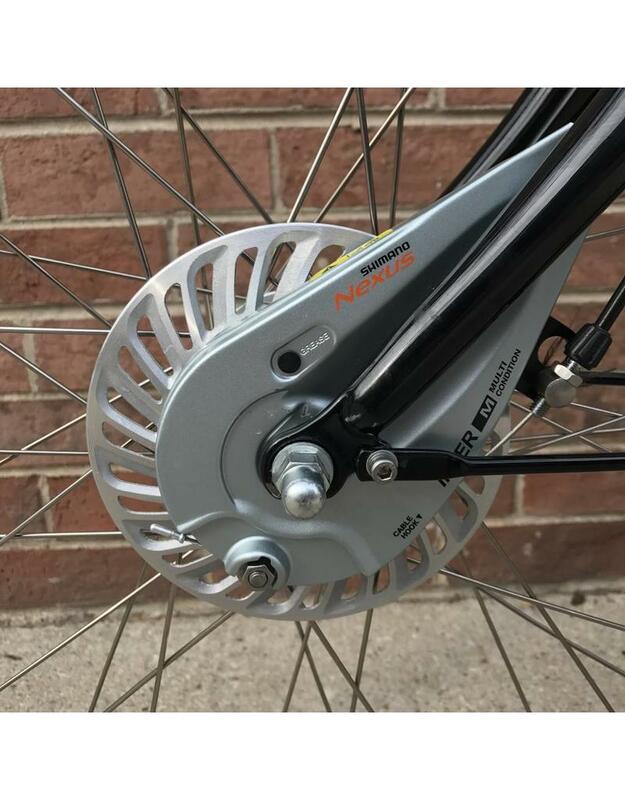 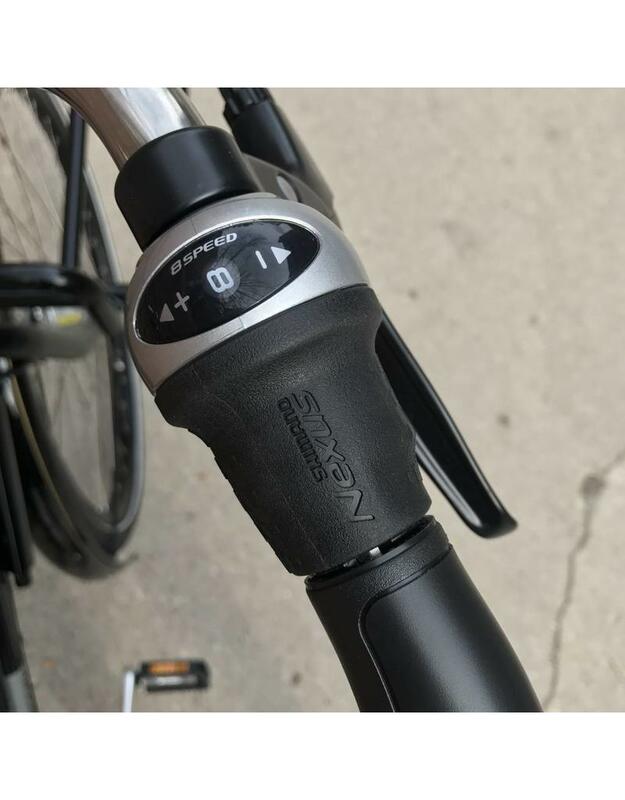 Its construction and components make the Transport the ideal choice for shorter distance, little-or-no-hills commuting--durable, dependable, and comfortable, through daily riding in any weather for years on end. 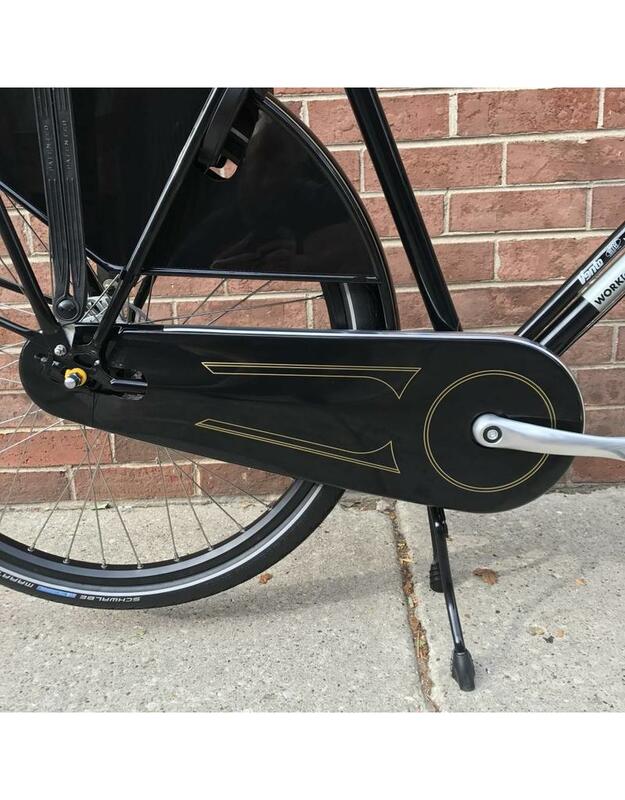 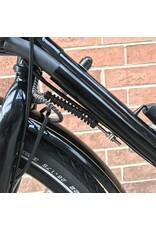 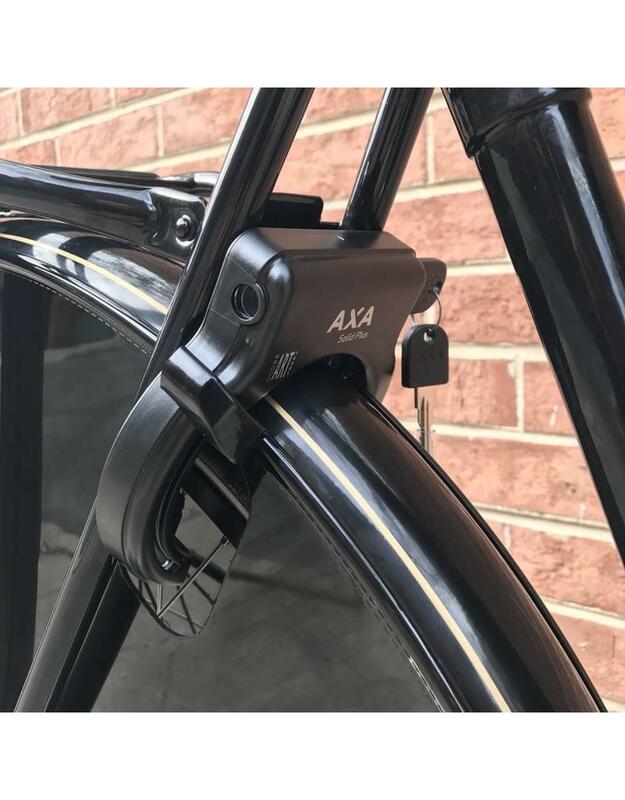 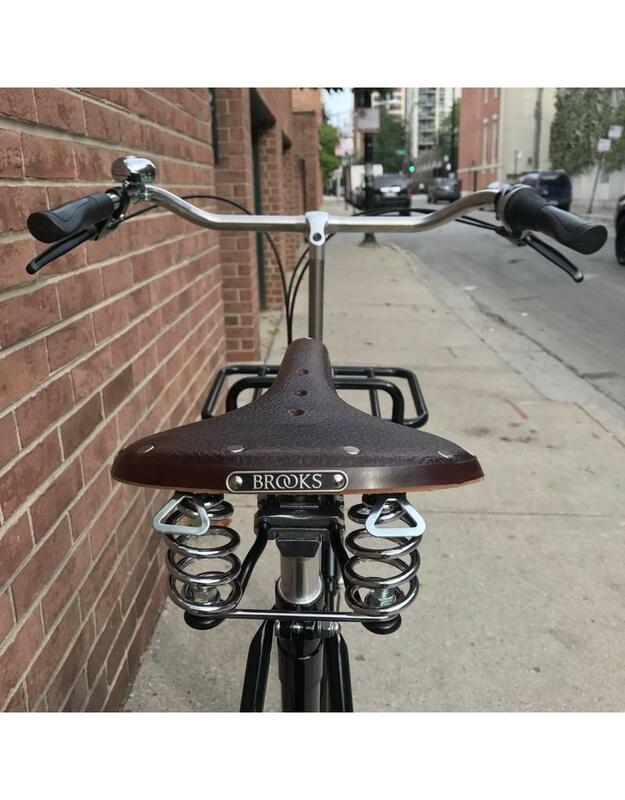 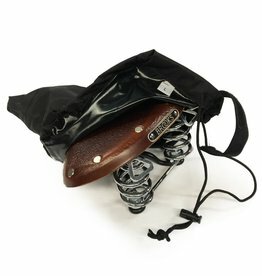 Contributing to the 2-Tube Transport's timeless aesthetic are a Brooks B67 sprung leather saddle, wheel guards covering the rear wheel, and a glossy black, durable paint job with a single white accent on the rear fender. 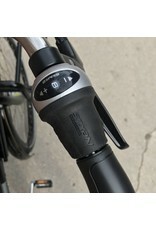 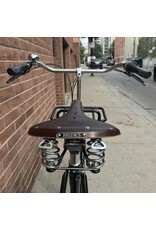 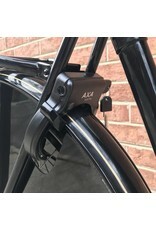 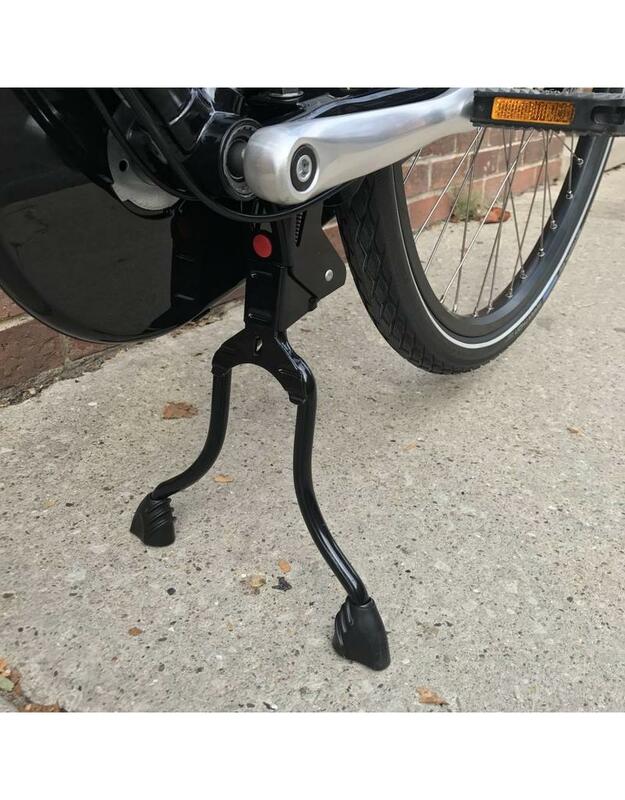 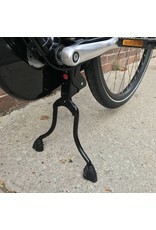 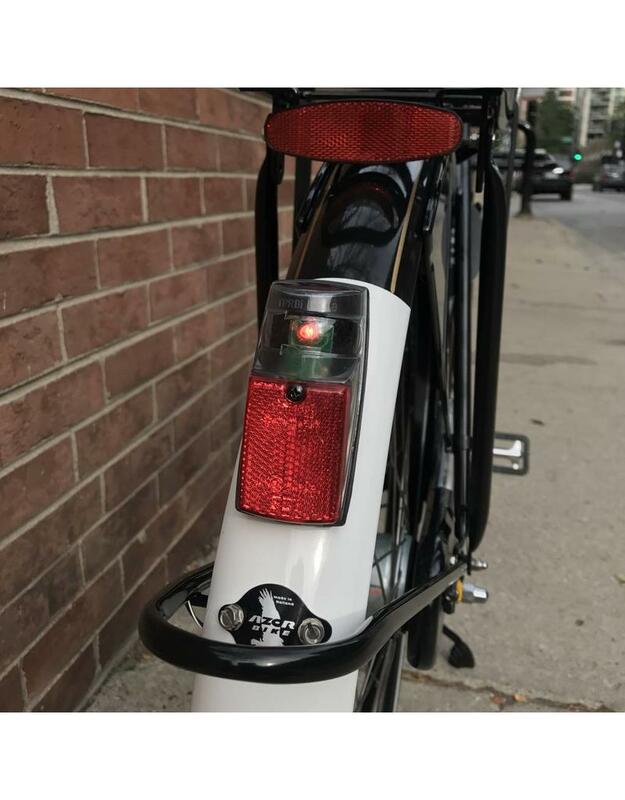 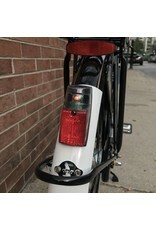 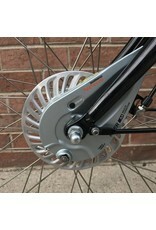 The Transport also has the unique feature of mounting points for an optional frame-mounted front rack. 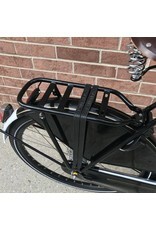 The Kerri Crate is a great cargo-augmenting feature suitable for lots of the bikes we stock. 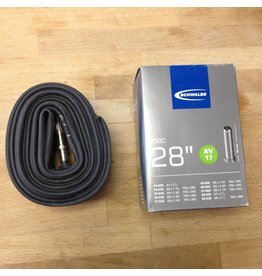 This one is royal blue.